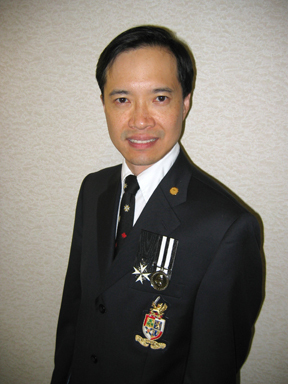 Author of "Transubstantiation", winner of Canada's national science fiction award, the 2006 Prix Aurora Award for Best Short-Form Work in English. 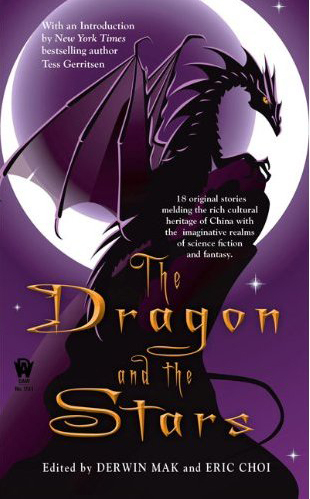 Co-editor of The Dragon and the Stars, winner of the 2011 Aurora Award for Best Related Work in English. 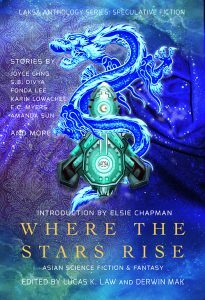 Where the Stars Rise, an anthology of Asian science fiction co-edited by Lucas Law and I, is a finalist for the 2018 Aurora Award in the category of Best Related Work. The Aurora Awards voting ends on Saturday, September 8, 2018. If you join the Canadian Science Fiction and Fantasy Association (CSFFA), you can get a pdf copy in the voter package. Also, two short stories from Where the Stars Rise are on the ballot in the Short Story category: "Old Souls" by Fonda Lee and "Rose's Arm" by Calvin Jim. If you like them, vote for them too. As in previous years, there is a $10 membership fee to join the CSFFA , but the CSFFA membeship covers the right to nominate works, vote for works, and to get the voter package of works. To join the CSFAA, get your voter package of stories and books, and vote, visit CSFAA. My article "The Perpetual Foreigner Syndrome in Chinese North American Science Fiction and Fantasy" has been published by The New York Review of Science Fiction, issue 348. The article was first presented as a paper at the 2017 Academic Conference on Canadian Science Fiction and Fantasy in Toronto. The article shows how the stories of Ken Liu, William F. Wu, and Eric Choi have examined the perpetual foreigner stereotype imposed on Chinese Americans and Canadians. Get your copy of the New York Review of Science Fiction, issue 348, here. Ad Astra Science Fiction Convention, Sheraton Parkway North, 600 Highway 7 East, Richmond Hill, Ontario. May 5-7, 2017. 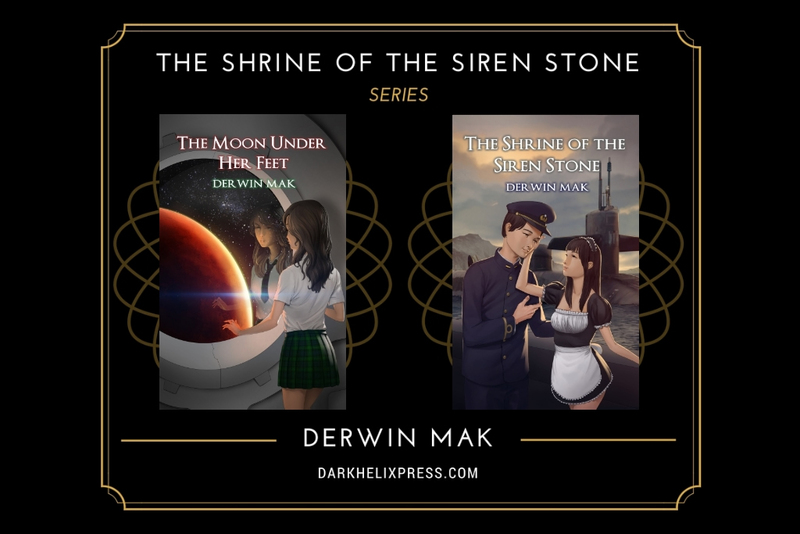 Anime North, at the International Plaza Hotel, 655 Dixon Road, Toronto, May 26-28, 2017.